Primarily a popular whitewater rafting destination, the Pigeon River is a dam controlled river that winds its way through North Carolina and Eastern Tennessee before emptying into the French Broad River. 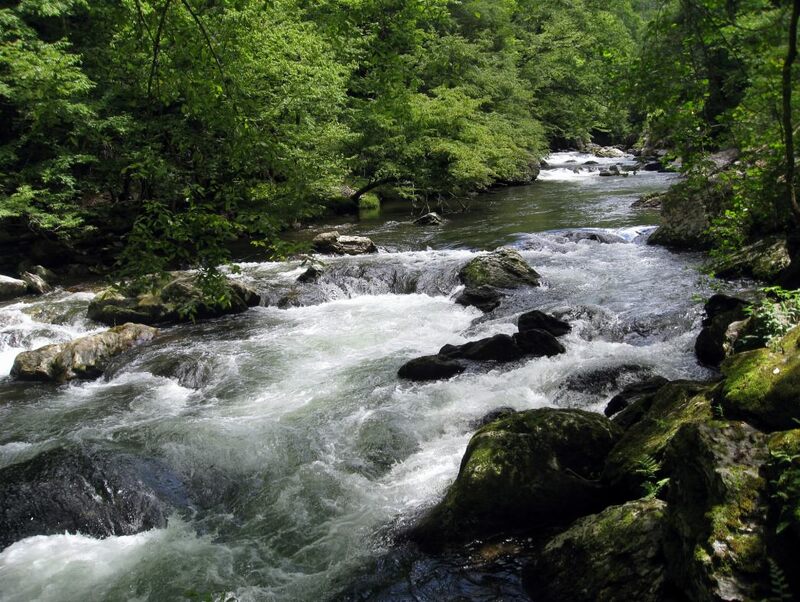 Situated along the Smoky Mountains, the Pigeon River provides beautiful views as you make your way. Paddlers along the Upper Pigeon will brag about the famous whitewater encountered - Roller Coaster, Powerhouse, Lost Guide, and many more that will keep your energy high and your skills tested.The Lower Pigeon provides a much better experience for the paddler wanting to become more comfortable with intermediate whitewater, with many more calm sections and rapids from class II/III.The Pigeon River has impressively overcome quite a bit of environmental damage over the last two decades. It used to be an extremely polluted waterway with rapidly decreasing biodiversity, but now it has healthy fish populations (which anglers take advantage of) and a growing recreational presence. 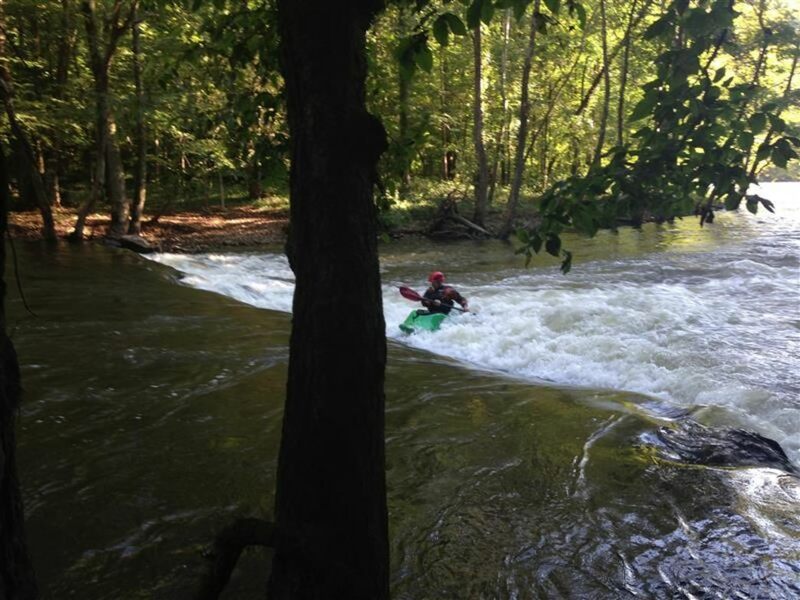 For thrill seekers and more experience paddlers, you'll want to choose the Upper section of the Pigeon because it has a lot of fun playspots and about 5 miles of Class II-III+ rapids. For novice paddlers or those simply looking to soak up the scenery, the Lower section of the Pigeon provides 4 miles of family friendly flat water where swimming is encouraged. Public access along the river is primarily limited to bridge crossings and small pull-offs along the roads paralleling the river. There are a few primitive launching areas for canoes and other small boats.For the Upper Pigeon- Parking can be found by taking I-40 to exit 451, taking the bridge and turning up river. Take Waterville Road and you will see a parking area/put it. More information can be found here.For the Lower Pigeon- Head towards Hartford, and park at any of the put-ins near the rafting outfitters.